Welcome to a delicious world of deluxe chocolates, delectable dates, superb pastries and a vast selection of gourmet foods, with a distinct difference in the concept of gift offerings. Combining dates with the European art of chocolate and pastry making, Bateel has created a new world of delicacies. Like all Bateel products, these delicacies are made from the finest natural ingredients, free of preservatives with recipes created to satisfy the most demanding connoisseurs. Bateel established its prominent brand position by creating the market for gourmet dates and date confectionery. This bold and pioneering achievement provided Bateel with a valuable launching pad to expand to complementary sectors in the gourmet food industry. Today, using its unrivalled integrated production and distribution assets, Bateel offers a comprehensive range of sweet and savory foods as well as premium shopping experience. To delight and educate the world through a culinary journey of discovery. 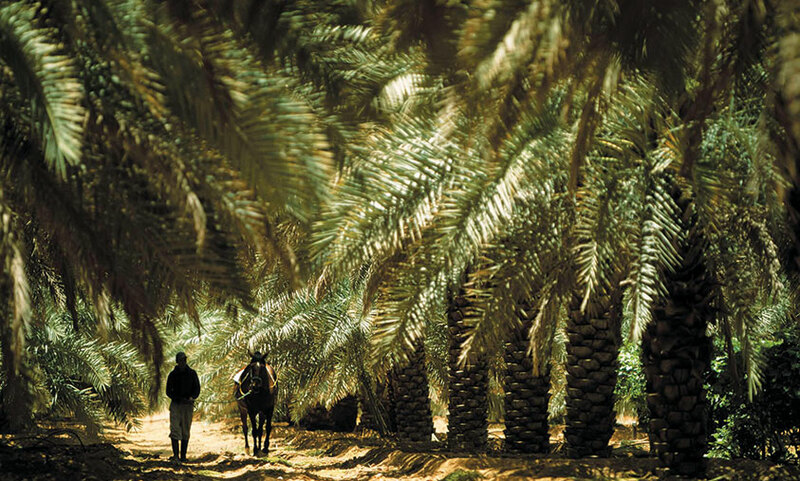 The Bateel story starts in Al Ghat, a town in Central Arabia that is favored by nature with fresh water, rich soil and a climate ideal for date production. 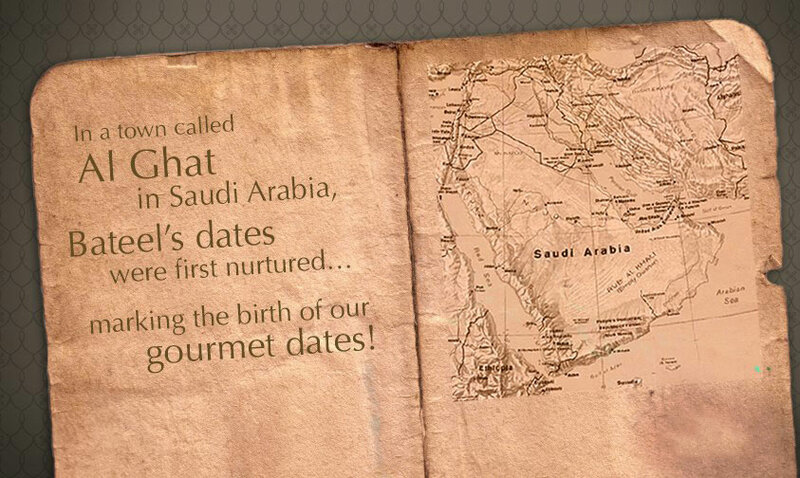 Here is where Bateel's premium dates were first nurtured and the idea of gourmet dates was born. The evolution into gourmet food production happened over the years, first by combining dates with gourmet chocolate, then by fusing dates with other delicacies and adding an extensive range of savory fine foods.